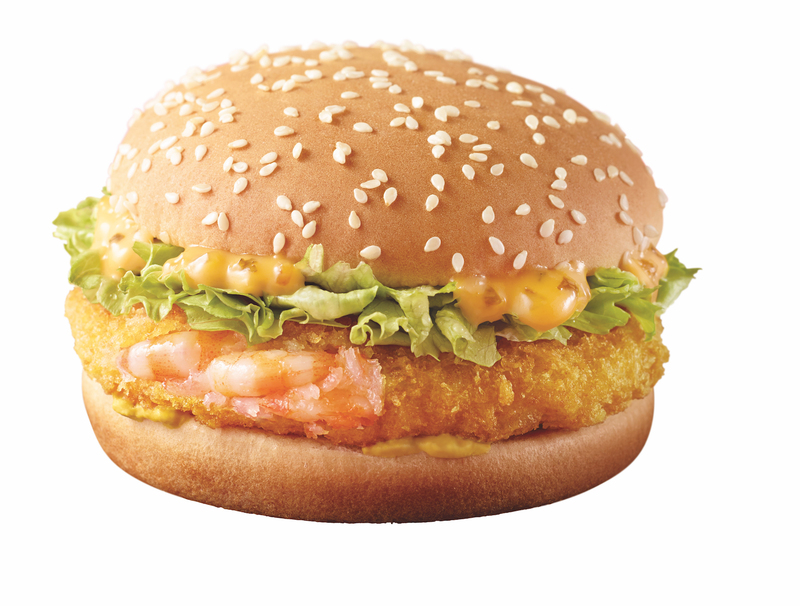 McDonald's Ebi Burger Is Back! With Seaweed Shaker Fries and Fish Dippers Too! The Ebi Burger is available for a limited time only from 22 September. If it was on the permanent menu, #superfatdieme. Also making a comeback is the popular Seaweed Shaker Fries and the Honeydew McFlurry®. The Seaweed Shaker Fries is available at an additional $0.60 when you upgrade your Extra Value Meal. If you like sets, there's the Classic Ebi Special set from S$8.20! It comprises a Classic Ebi Burger, Seaweed Shaker Fries (Large) and Green Tea (M). Sounds good. 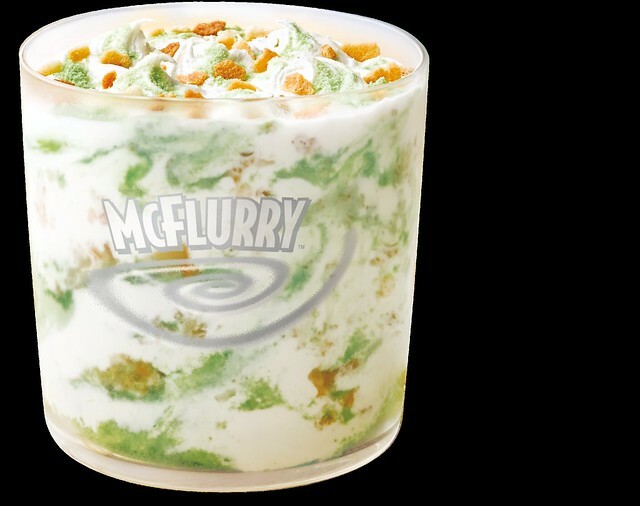 The Honeydew McFlurry is available from S$2.90. I have never tried this, as I'm not sure how well melon works in this. Oh well, I'll make it an adventure some day. TRY. All things must try! I even tried their new Veggie Burger. It made me glad I'm not vegetarian. 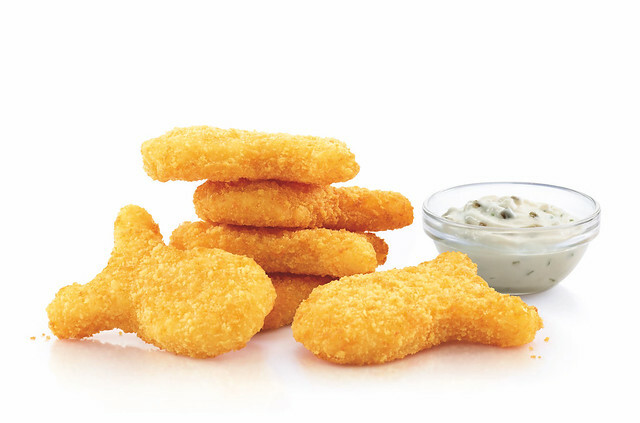 Made with Alaskan Pollock and coated with a crispy golden panko batter, the new Fish Dippers with Tartar Sauce look to be every kid's favourite new nugget (unless they've just watched Finding Dory). These are available ala-carte from S$4.60 (6 pcs), from S$6.30 (9 pcs) and with Extra Value Meals. There's also the Cereal Ebi Burger. Now this one is available only from 6 October. 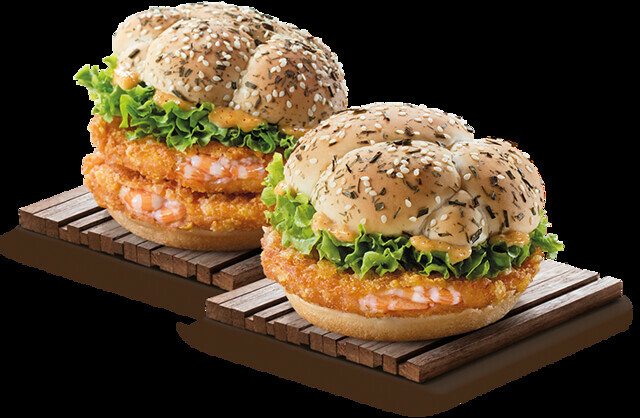 The Cereal Ebi Burger with Shrimp Paste Flavoured Sauce combines whole shrimp in a crunchy, cereal-coated patty topped with shrimp paste flavoured sauce and whole-leaf lettuce, served in between soft white sesame and chive buns. Shrimp paste sauce, mmmm...oh wait, "flavoured" sauce. I hope this one is better than the Salted Egg Yolk Flavoured Sauce. Please let it be. But will it work on a shrimp patty? Har cheong har? The Cereal Ebi Burger is available from S$5.75, a la-carte. All photos courtesy of McDonald's. I will update with actual product photos if I can. NOW Noodles at Square 2 Novena: Eat Mee!